[Pve and social]. Cervela restoration/guardian. I am from Belgium province Antwerp. I am 21 years old. My characters last guild was No Life Posse. I left there because it was only a social guild atm and I want to do some raiding. I saw in trade chat that inpakt is looking for healers and I replied to it. 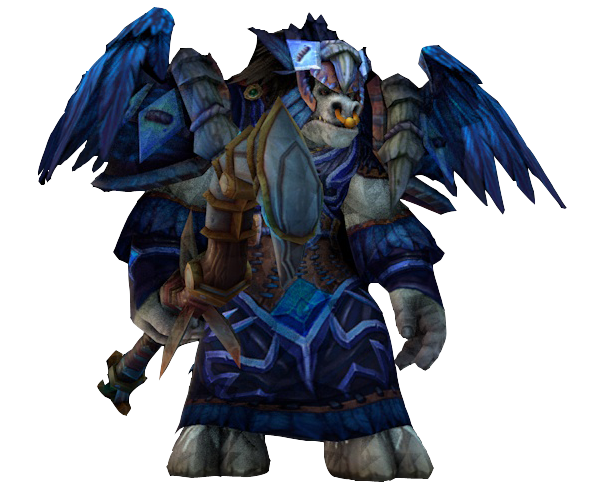 My experience from expansions are: BC, Wotlk, Pandaria. Took a little brake when cataclysm came out (wasen't really my thing, didn't like this expansion). If you want to know anything else you can always ask me. Usually we get people to do the template, but as you apply for both pve and social, we can accept you without. I cant see your raiding experience on your druid so i take it, it must be on another characther. After talking ingame you sound like a nice guy, and i hope we can gear you up so you can do a run with us next Lock out. As i said we are in dire need of healers trying to build a mythic team, so we need to get you some raid experience and see if you like it, also when it gets a bit harder in heroic and mythic modes.